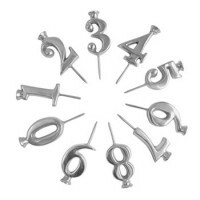 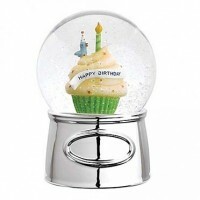 Pewter and silver birthday candle holders come in many styles for the little one's big day. 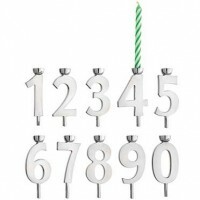 Candle holders not only look great, but can add a finished look to a themed birthday cake. 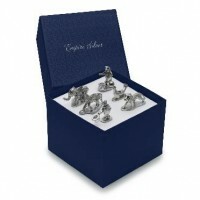 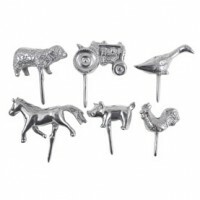 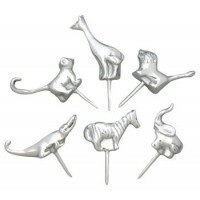 Often sold in whimsically themed sets like safari, circus and fairy, they are sure to delight any birthday boy or girl. 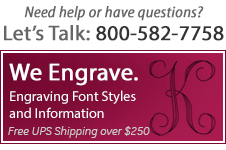 The best part is that they can be used for generations to come!